Building Management Systems monitor and control services such as heating, ventilation and air-conditioning, ensuring the building operates at maximum levels of efficiency and removing wasted ​​energy usage and associated costs. The optimal level of efficiency is achieved by continuously maintaining the correct balance between operating requirements, external and internal environmental conditions, and energy usage. 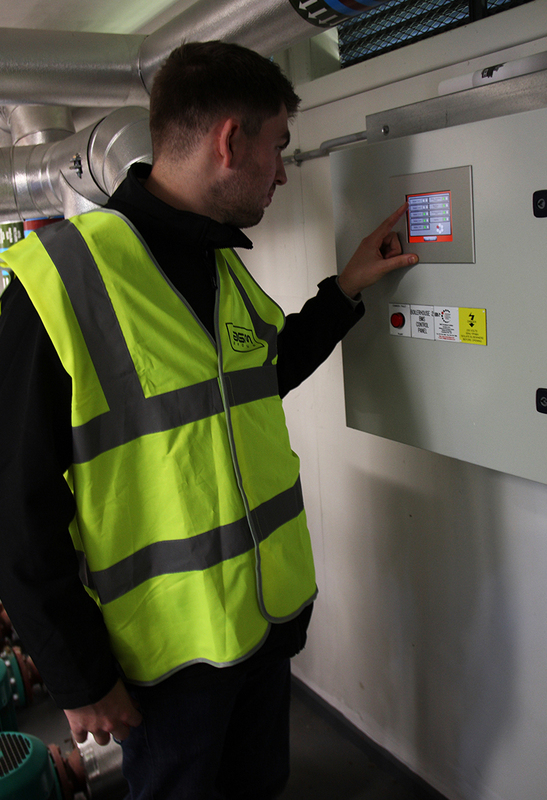 AGM Building Services are experienced and qualified in the design, installation, maintenance and repair and commissioning of BMS systems such as trend or Johnson Controls using Bacnet and Modbus. With more than a decade of experience in the construction sector AGM Building Services are a professional and accredited firm of mechanical and electrical contractors with a strong reputation built on close relationships and attention to detail. Your dedicated project director will work closely with you on your new project from concept to completion and beyond offering support and guidance with design, installation, commissioning as well as aftercare and maintenance. AGM Building Services team of installation specialists are experienced in a variety of commercial sectors including education, retail, private and healthcare.